Tagged Bagasse, bagasse cogeneration, Bioenergy, Bioenergy from Sugarcane, bioethanol, biofuels, Biomass, biomass from sugarcane, Biomass Wastes, Cane Trash, CHP, Sugarcane, sugarcane biomass, Sugarcane Wastes. Bookmark the permalink. Sugar Cane when approaching maturity for harvest does NOT like wind. Wind lodges the cane making it extremely difficult to harvest economically. I should know; been there done that. Cane tops are rich in residual alkaline salts that were taken up by the cane, from the applied fertilisers in the soil, during growth. This high alkaline salt content becomes a problem when burning the material as a fuel in a steam raising boiler since the salts condense our and corrode the boiler tubes raising the frequency of the re-tubing maintenance considerably. Higher pressure steam raising boilers are ever more susceptible to this problem. 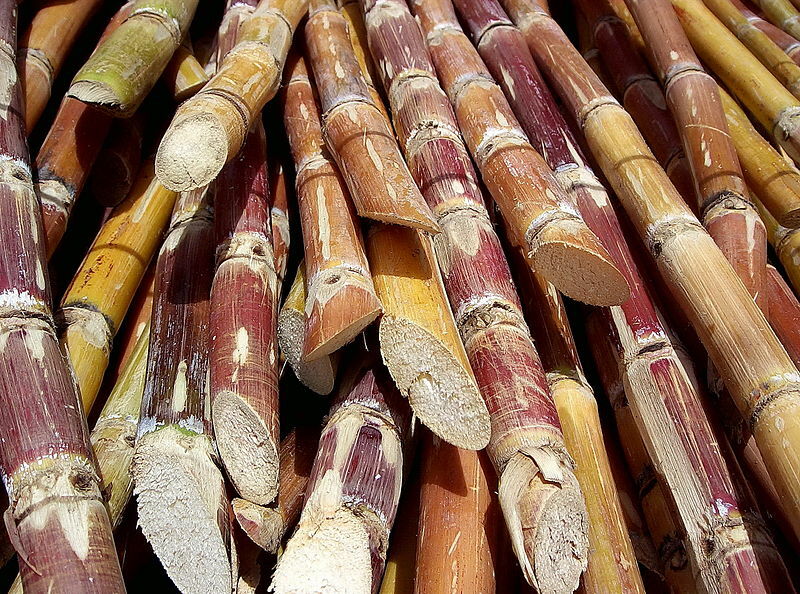 Generally, limiting the percentage of cane tops mixed into bagasse as a fuel feed for the needed steam raising seems to be acceptable at a ratio of around 10%. Many thanks for sharing your practical knowledge and experiences. I’m Mohamed shedid, founder in RAW BRIGHT Int. agent for German manufacturer of feed pellet mill and i would like to introduce your great business for biomass in Egypt. i need your help and recommendation about the project requirements and scope of works. appreciated in advance your help or oriented me to whom may be help. subregion. Can you help me? I am in the US . Do you have any processing facilities there ? I am available at e-mail , gordlo2@aol.com .Gordon.